Most people go through one epic love. You know, that one where the pair of you are inseparable. Those kind of loves can last a week, a year or a lifetime. It could be a summer fling or a marriage for the ages. And even if you haven’t experienced it yet, there’s always time. For me, it was a few years ago. I was a late bloomer. 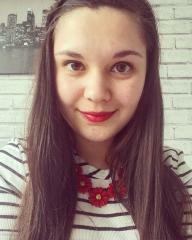 Going to an all-girls school meant boys were out of the question until I went to college. It was that point that I went on a few dates but got bored very easily. It wasn’t until I went to uni that I let my heart feel something more than lust. In my life, I’ve had one epic love. 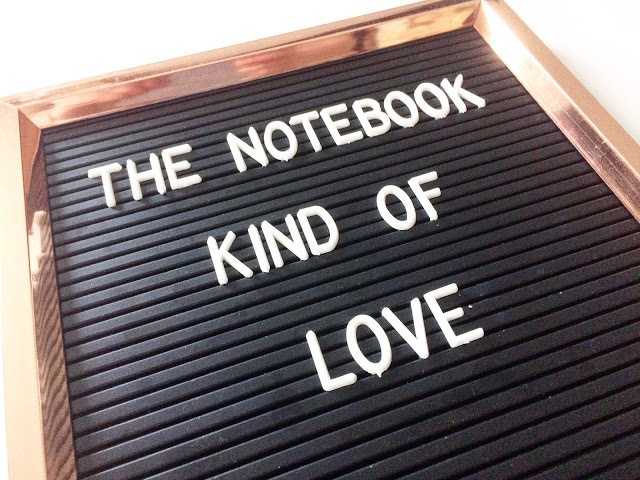 I had a epic summer fling once, full of passion and lust where I got swept up in the madness but nothing compared to my ‘Notebook’ kind of love. I say ‘The Notebook’ kind of love as it’s a good focal point. Allie and Noah got swept away with the romance before having an awful split as they come from two different worlds. Spoiler alert: they end up dying together which is the ultimate sob-fest. So maybe my epic love wasn’t quite like a movie but getting swept up in love is definitely a feeling I can relate to. I’d call it the honeymoon period, those first few months of a relationship where everything is new and exciting before reality kicks in. It’s having your first kiss with someone new, it’s telling everyone you’re an official couple, it’s meeting their parents for the first time and them meeting yours, it’s spending your first night together. All the firsts that make everything so romantic and precious. We basically came as a package deal in our spare time. We were always together. Those memories don’t go away, even after a long time. The nights we stayed up talking about the future, the times I got so emotional about something and you comforted me, being able to share everything with someone, the fact that someone can be your love and your best friend at the same time. Is it healthy to be that in love? Maybe not, but it felt right at the time. Having someone know you better than you know yourself, in fact it was sensational. Don’t get me wrong, there were some bad times: personality clashes, differing opinions, fights about the smallest of things. I became so infatuated that love consumed me. I spent every second of every day thinking about him. Everywhere I looked, something reminded me of him. However, love changed me. I began to change, in some ways for the better but it also made me blind at times. But did the good outweigh the bad or not? I guess that’s something we all have to figure out in the end. It’s been over three years since my epic love ended and recently we started talking again. It’s been the first time since the break up that I’ve communicated with him or even seen him. It’s so strange to think that two people can share such a story yet drift apart so easily. Me and said epic love met up and it was like old times. I wouldn’t say it was romantic but our connection was still there. He still knows me like a book and he’s definitely changed but then again, so have I. I’ve spent the past couple of weeks thinking about what to do next. Do you go back to that epic love or do you let it be a story in your life? The Notebook kind of love. The best kind of love.